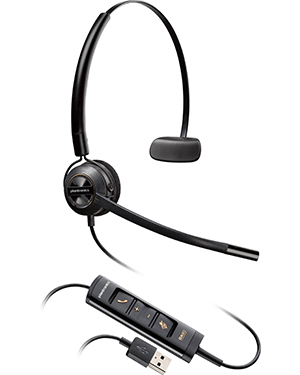 Plantronics EncorePro HW545 Convertible Hardwired USB Headset is a device that delivers fully integrated audio solution that operates excellently together with the optional Plantronics Manager Pro software. The USB headset delivers incredible durability and comfort together with top-notch audio performance, making this device excellent for busy office environments and call centres. Plantronics EncorePro HW545 Convertible Hardwired USB Headset provides durability through the materials that the company was comprised of. Its comfort is delivered through adjustable microphone boom arm for user’s ease. This goes along with the portability of the device. Its excellent audio performance on the other hand is supported by various innovative technologies, including Wideband HD Audio quality and noise-cancelling technology integrated in its microphones. Plantronics EncorePro HW545 Convertible Hardwired USB Headset allows users to listen to tape recordings and music. 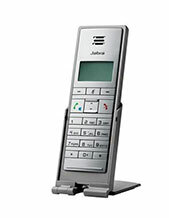 It also provides users the freedom to move around office space and still be productive by making sure to be connected. Plantronics is a consumer electronics enterprise headquartered in Santa Cruz, California and operates under the leadership of Joe Burton, company President and CEO. The company was established in 1961 and started out as an enterprise willing to focus on innovation and development for the sole purpose of creating a lightweight headset and not settling on the big, bulky, and heavy headsets offered in the market in that period. True enough, in the year 1962, the company became the first ever to offer a lightweight headset to the global market. Plantronics operates in the global market with the help of its manufacturing branches located in Mexico and China. Supported by approximately 5,000 employees all over the world, the company also has many partners, retailers, and distributors in more than 80 countries worldwide, making it possible to efficiently cater to the global market. Plantronics has improved its operations and product portfolio immensely since its foundation. 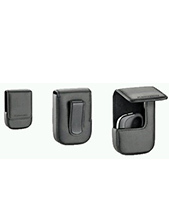 It also delivers corded and Bluetooth headsets to the market. Headsetsonline Pty Ltd is an Australia-owned and –operated enterprise that offers wide selection of audio and sound products and solutions to the market today. The company started out as a division under another popular enterprise delivering the same products to corporate and government sectors since the year 1998. It is from this enterprise that the company was able to build its expertise and have enough experience to excellently cater to the market. 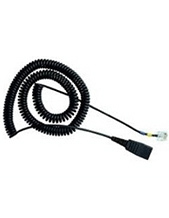 Headsetsonline offers high quality products and solutions and this is ensured by the company at all times. All of the company’s products are sourced from Australian distributors and not grey imports, which mean that all offered products are Australian standards certified. It also means that all of the warranties offered together with the products and packages are covered all over Australia. In addition to these products, the company’s services are also ensured to be high quality by making sure that all of the employees are experts.